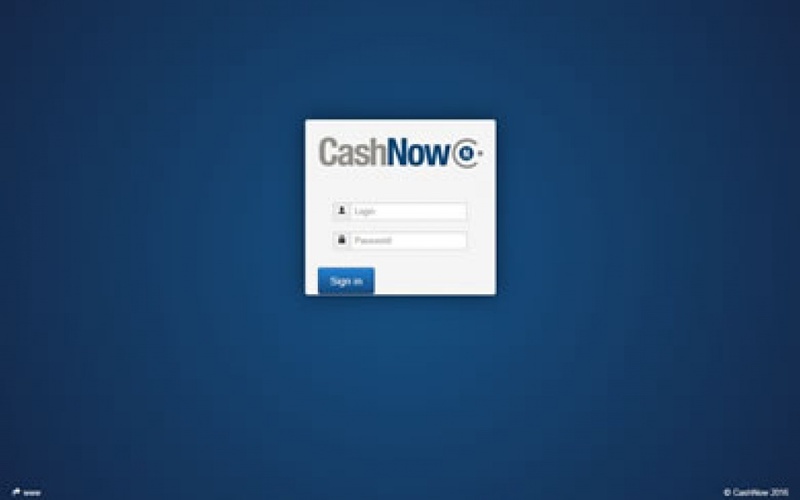 CashNow Connect, a collaborative and intelligent solution for managing the account receivables. CashNow Connect enables you to respond effectively to all of your issues of managing receivables and optimizing your cash flow. CashNow Connect allows the involvement and interaction between versatile employees (sales, sales administration, consultants, branch manager, etc ...) and experts (cash collector, accounting, credit management). Information and actions are not delayed anymore. 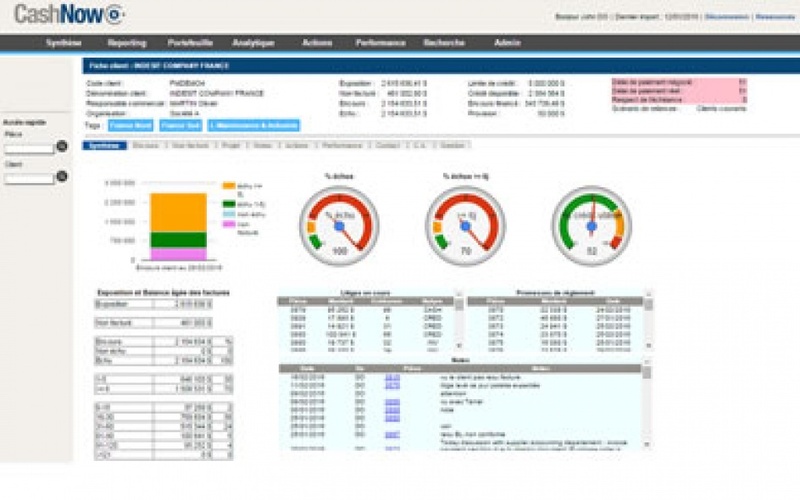 Customer risk monitoring is optimized. Wherever you are, access the status of your accounts receivable. An easy handling for a quick spreading of the cash culture. CashNow Connect significantly improves team productivity by promoting real-time sharing and spreading of information, as well as collaboration between teams. Actions are scaled up for faster recovery and better risk management. The customer credit risk does not begin with the invoicing but from the order taking and the concretization of the services (manufacturing, shipping, delivery, advices, etc). How can you manage your risk and speed up your billing? The "Unbilled Management" module is used to manage the upstream billing by integrating the flow of forecasts, orders and invoices to be established in CashNow Connect: thanks to its functionalities, all stakeholders interact in real time for efficient billing. 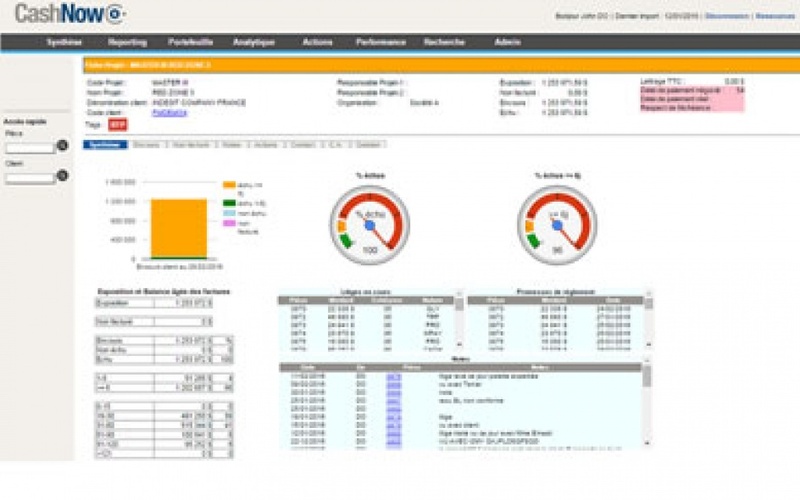 The module "Unbilled Management" is relevant in many activities: manufacturing industry, services, distribution and computer integration, software, etc. Your activity is structured around the notion of project ? Your AR are broken down into several projects, which may involve different customers ? 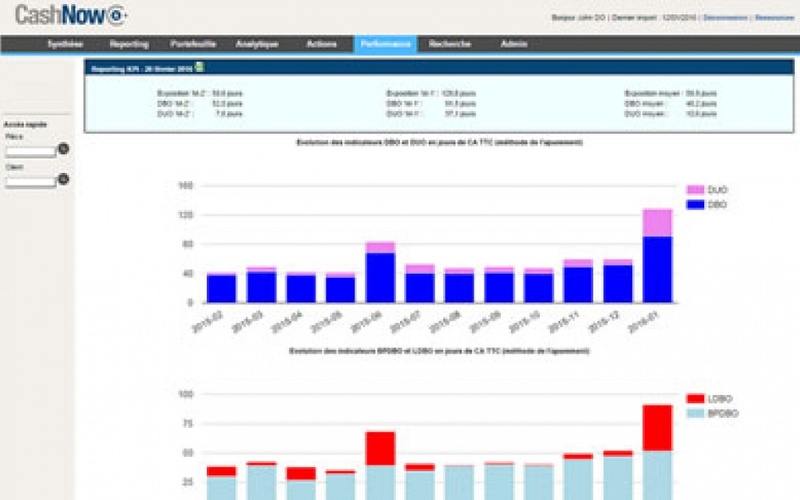 How to distinguish projects in your AR, for risk management and effective cash collection ? 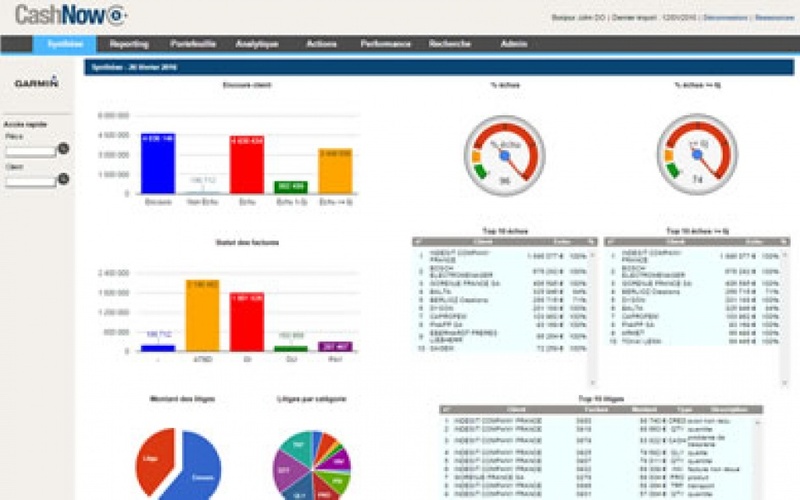 The "Project Management" module is relevant in many activities working with the project axis, including: BTP, consulting, IT services, distribution and solution integration, energy. Your organization is global or local, multi-site, multi-country? The "Organization Management" module is used to manage organizations of different sizes, located locally or internationally. Do you want to watch our demonstration video? Thank you for completing this form, you will immediately receive the acces link. Thanks to our secure SaaS Cloud solution, you can access your information and functionalities with complete mobility 24/24 and 7/7. You are free from technical constraints and focus on value-added tasks. 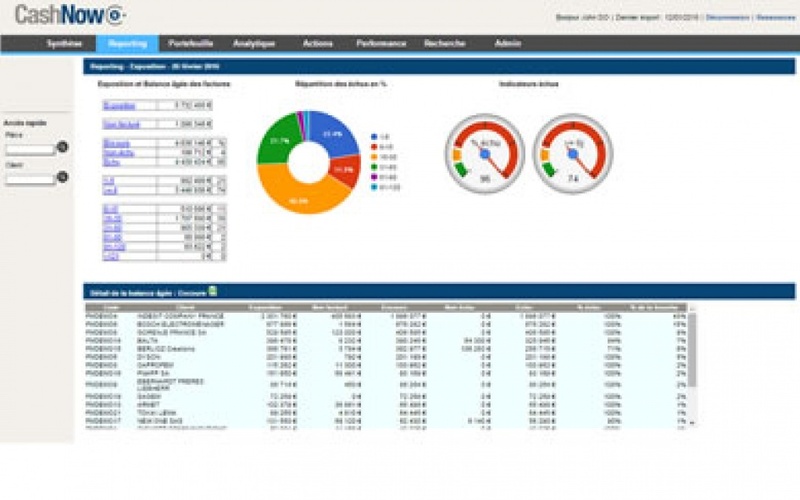 CashNow Connect aggregates data from internal and external systems to the organization: our solution is compatible with all ERP / accounting software / CRM on the market as well as data from trade credit insurers and commercial information companies.